Our solar-powered attic ventilation fans are the ONLY fans that work alongside a home’s passive venting system to boost its effectiveness in keeping attics cool and dry. Why is that important? Passive venting is the industry-wide standard for proper attic ventilation. Shingle manufacturers’ warranties and building codes require homes to be properly ventilated. Attic ventilation is perhaps the most misunderstood area of roofing, and if neglected, leads to some very hideous and dangerous consequences. Ventilation is not an option; it is a necessity especially with today’s air-tight homes. What's the Big Deal about Venting? The reasons and the theory behind roof ventilation depends on the climate, but no matter where you live, proper roof ventilation should never be viewed as an option. Unfortunately, most homes in the United States do not have adequate ventilation, if they have any at all. And this lack of ventilation leads to many costly and avoidable repairs as well as wasted energy and potential health issues. 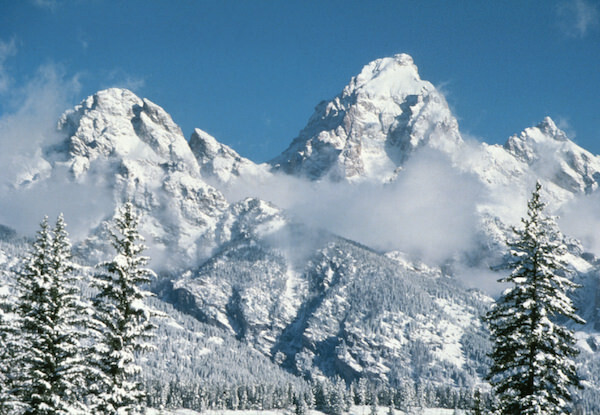 In cold climates, ventilation is needed to avoid ice dams by maintaining a cold roof temperature. It is also needed to remove moisture that comes in from your living space below. In hot climates, ventilation is needed to remove the sun-heated attic air in order to lighten the burden of the home's cooling system which will save money. The illustration above shows what happens to a home on a typical 90°F sunny day. The roof deck's temperature will reach 170°F and the attic will heat up to 140-150°F. Yes, you basically have an oven sitting on top of your living space. 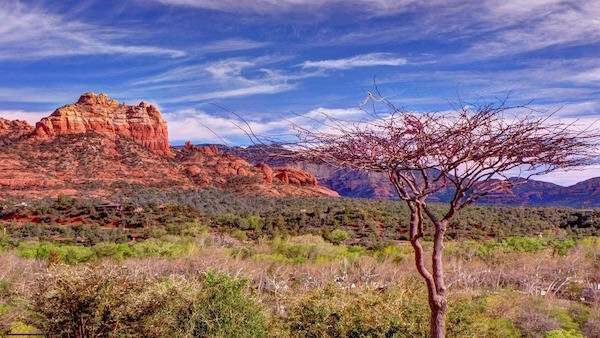 These types of temperatures not only affect your home's ability to keep your living space cool, but they also negatively affect the longevity of your roof. The hot climate heat combined with an improperly ventilated attic will actually bake roof shingles and age them prematurely. Reduces risk of mold and mildew growth. Reduces attic air temp difference from outside air. Stops heat transfer into living space. Healthier attic makes for a healthier home. Once a balanced passive vent system is achieved, boosting the effectiveness of that venting system is the advantage that Solar Blaster brings to the table. Multiple solar-powered attic fans that fit right inside the passive vents roofing professionals are installing on their homeowner’s roofs allow these vents to remove hot and moist air even on non-windy days. We love the irony that we are utilizing the source of the heat problem, the sun, to also be the solution for removing the hot, moist air in attics. Reduces wood rot more effectively. Increases roof life expectancy longer. Reduces risk of mold and mildew growth more effectively. Keeps insulation fresh more effectively. Reduces attic air temp difference from outside air faster. Reduces heating costs more effectively. Stops heat transfer into living space more effectively. Less expensive than larger solar-powered fans. 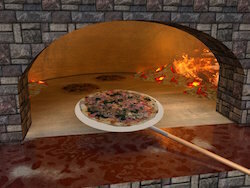 Uses the source of heat to be the solution at no additional cost. Multiple fans don't leave hot spots. Does not require thermostat control. Works even on non-windy days. Installs from the roof top. Works even on slightly cloudy days as they only need enough light to power at least one fan. Activates passive vents to make them more efficient. Multiple fans promote uniform air movement across the entire attic. So Wait! Why isn't Bigger Better? Glad you asked. Other larger solar-powered attic fans on the market are not only 2-4 times more expensive, they can actually circumvent the design and science behind the passive venting system. Remember, uniform eave-to-ridge air movement across the ENTIRE attic length is the key to proper attic ventilation. 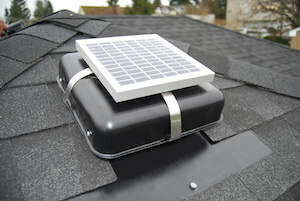 Homeowners are often installing these large solar vents in addition to their current passive vent system and that leads to problems. Large fans leave problematic hot spots in the attic — they pull air only from one spot on the roof. And if combined with other exhaust vents, they often pull air from neighboring passive exhaust vents or gable vents rather than down at the eave’s soffit intake vents. So bigger and more powerful is not the key to a properly vented roof. What about those Whirly Bird Vents? Wind turbine vents require wind to operate so on still, hot and humid days, they do not operate. 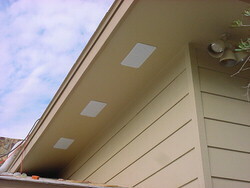 In addition, to be effective, you would need to place them across your entire roof line. 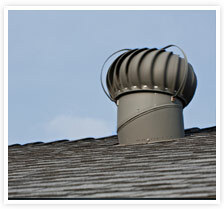 Do you really want multiple of these types of less-than-appealing vents up on your roof? 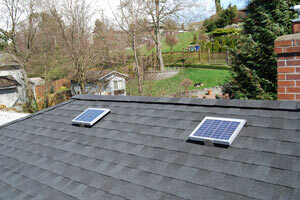 Multiple, smaller solar fans that fit on top of your existing passive vents are a much better and effective system. Your home's passive vents should be spaced evenly across the entire attic length and by adding a SolarBlaster vent solution to each vent, your vents will be much more effective in exhaust your attic air. Also smaller solar fans require less power to start operating so our fans will work even on slightly cloudy days and there's no need for an on/off switch or thermostat control. Remember, you want your passive vents to be working all the time day and night. 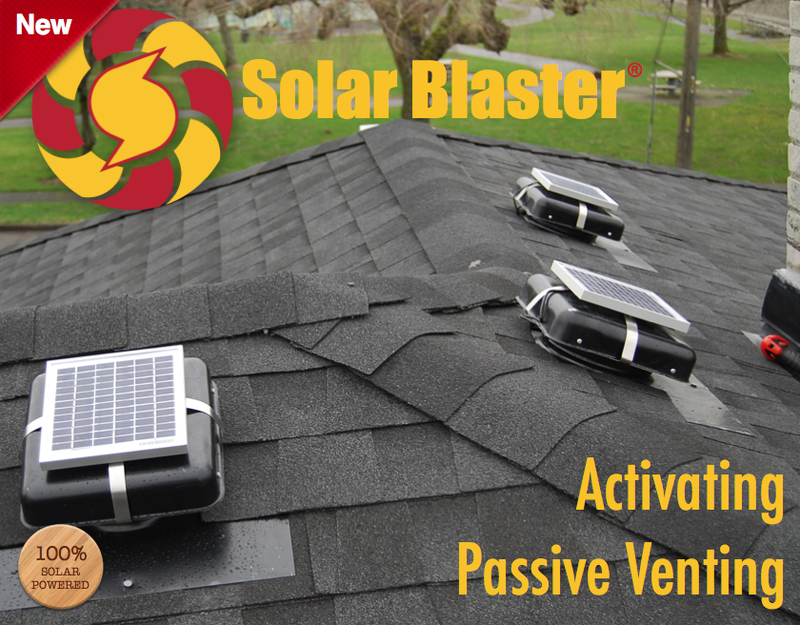 With SolarBlaster's products, you can now activate your passive vents so the sun can start removing its own hot air during the day! "It needs to be recognized it is not readily possible to vent more warm, moist air out of an attic than the amount of new air allowed into the attic, such as with soffit or eave vents." (http://docserver.nrca.net/technical/9983.pdf) That is why building codes generally require a balanced approach to attic ventilation requiring an equal amount of intake to exhaust vents. That all adds up to higher energy costs as your conditioned air from inside your home gets sucked up into your attic. You don't want that so aim to have a balanced ventilation system in your home. That’s right. A home’s passive ventilation system is designed around the simple fact that hot air rises. That is why passive vents are installed as high on a roof as possible. Ridge venting makes the most sense as it lets air escape at the highest point on your roof. 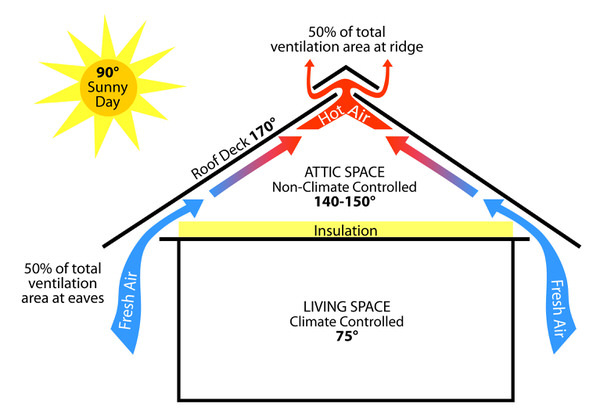 On a nice, sunny 90°F day, your roof deck is 170°F and your attic heats to 140-150°F. That's an oven on top of your living space. 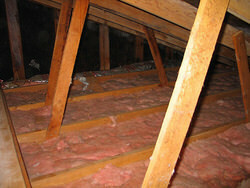 Heat and moisture are the biggest culprits to an unhealthy attic. 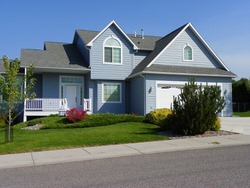 Heat leads to roof deterioration and higher cooling costs. Moisture leads to mold, mildew, wood rot and deterioration of insulation r-value. All of a home’s heat, moisture and condensation that used to escape through walls and windows are now building up under the roof! 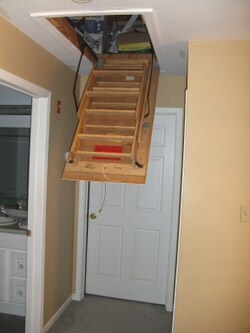 The attic is one of the most neglected spaces in a home. It’s dark, difficult to access and can easily be ignored as it is out-of-sight. It is time you stop neglecting this part of your home. Attics play a vital part in the health of your home. That is the entire key to proper attic ventilation. The goal is to maintain uniform air movement across the entire length of attic from eave to ridge. How many vents will you need on your house?